RETRO KIMMER'S BLOG: PRONOUN NOV 2 ST ANDREWS HALL OPENING FOR JUSTIN PIERRE! PRONOUN NOV 2 ST ANDREWS HALL OPENING FOR JUSTIN PIERRE! NY Times + NPR approved artist, Pronoun is coming through Detroit on November 2nd. She is one of my faves- drawing on post-punk and pop influences, a lot of her songs began to take shape after a break up with her ex-girlfriend, and she recorded all of her first EP in her bedroom which gives her sound a very lo-fi feel, in the same vein as Julien Baker and Phoebe Bridgers. 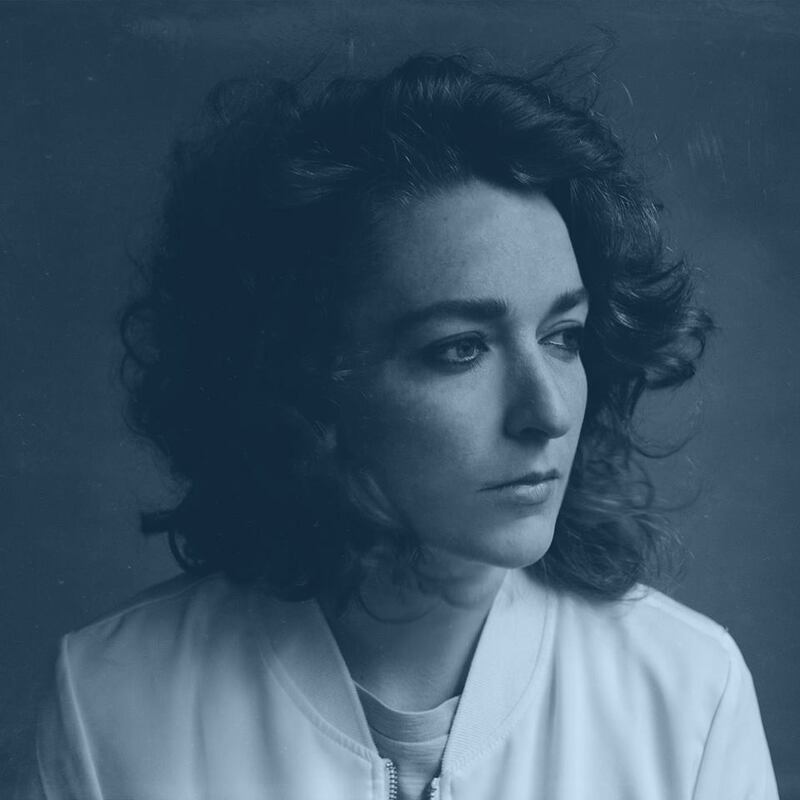 Back in 2016, pronoun released her debut EP, 'There's no one new around you,' filled with delicate rock tracks that were all written, recorded, and produced by Vellturo herself after a strenuous breakup. She has since toured stateside with the likes of Turnover and Elvis Depressedly, launched her own record label, played SXSW twice (and threw an official showcase at SXSW 2018), and released two new tracks, "wrong" and "run," and has garnered attention from The New York Times, Stereogum, Billboard, Uproxx, NYLON and more. She's such a jack of all trades - working in the music industry for a distribution company, running her own independent record label and touring non-stop as an artist and working on her music.